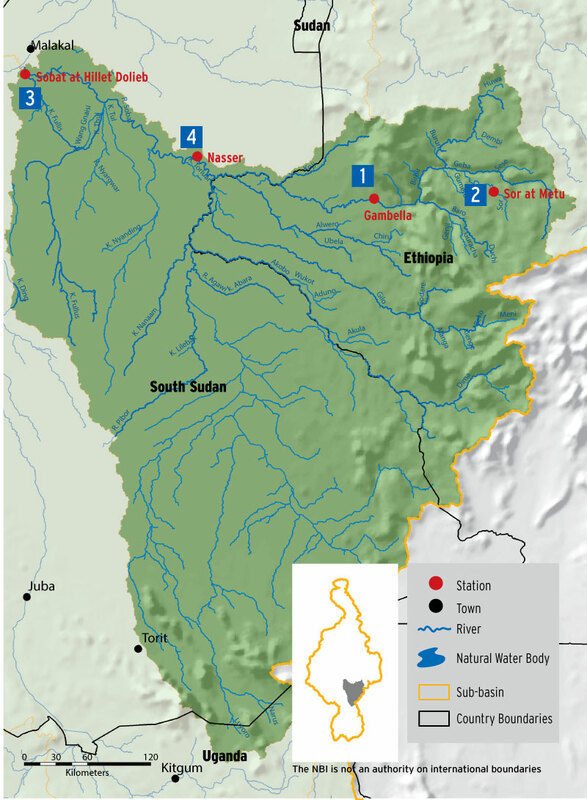 Flow in the Baro Akobo Sobat Sub-basin is characterized by high seasonality with a distinct high flow season occurring between July and October. This sub-basin is one of the least monitored Sub-basins and yet has very complex hydrology. A key feature of this sub-basin is high interconnection between floodplains and the river network with braided and bifurcating streams. 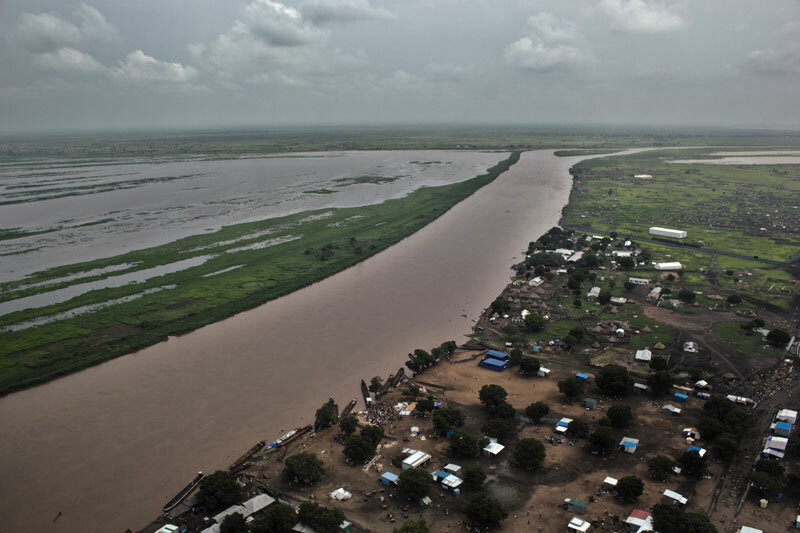 Downstream of Gambella station, Baro River overflows into the Machar marshes, which are in the White Nile sub-basin.